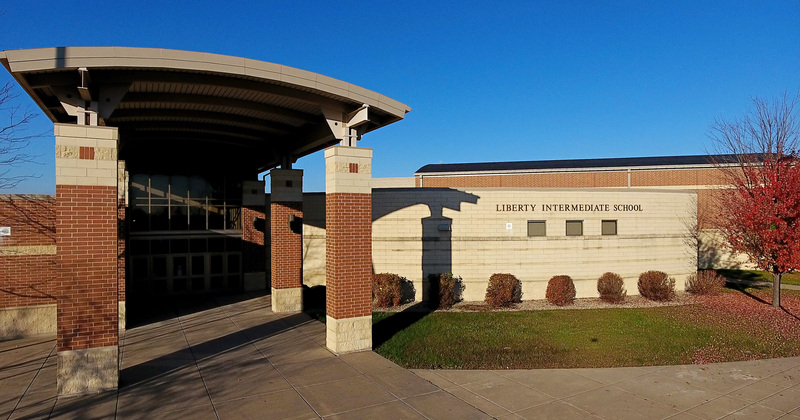 Welcome to Liberty Intermediate School. Liberty - Reminder for parents of 5th Grade Explore Music Students: We're starting recorders on Monday, April 29th. Students need to bring a recorder to school by then or $7.00 cash or check to Mrs. Zastrow. Email zastrowh@besd53.org with any questions or concerns." LIBERTY - "The Bourbonnais Public Library is hosting a Poetry Night for 5th and 6th graders on Tuesday, April 30th from 6:30-7:30 pm. Students are encouraged to share a favorite poem or their OWN poem. Lots of snacks, encouragement, and applause provided! "